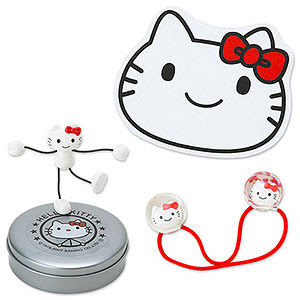 A Rinkya Blog: Hello Kitty Surprise! mon - it has a mouth insted of a lil'nose of hers ^^! It is Smile Hello Kitty and is missing her cute little nose!